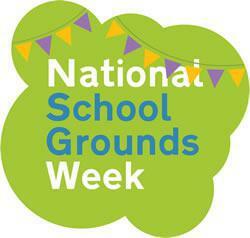 National Grounds week has begun at Woodcote Primary School – we have had an assembly where the week was introduced and we looked at other types of playgrounds around the world. 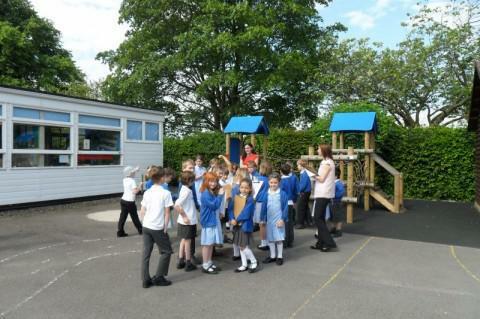 *Ash class have begun the week with maths activities in the grounds. 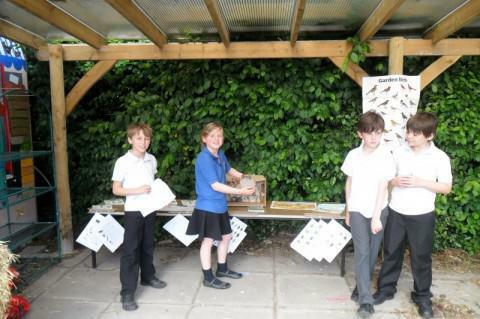 *Maple have been picture orienteering! 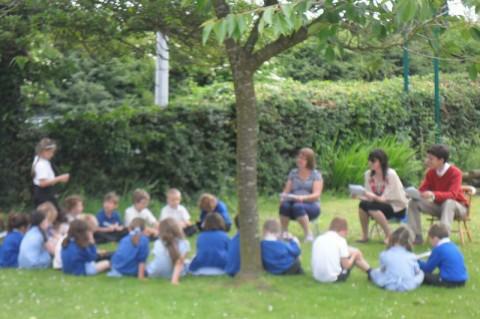 *Hornbeam class have been having lessons outside. *Willow are setting up the camping area this afternoon. This afternoon we have someone coming in to talk to years 1-4 about bees. We are looking forward to our art installation based on Andrew Goldsworthy’s designs.